Will Smith is worried about how his ears will look in 3D. If you’ve ever been to the cinema to see a 3D flick, or if you have a passive 3D TV at home, you’ll know how dorky the glasses can look. There are several things in life that you absolutely should not fake – we’ll leave those to your imagination – but one thing we do encourage is converting 2D films into 3D films through your 3D TVs. Here at Flecking Records, we’ve lovingly dubbed it Faux-D.
3D is like the Marmite of the entertainment world – people seem to love it or hate it. 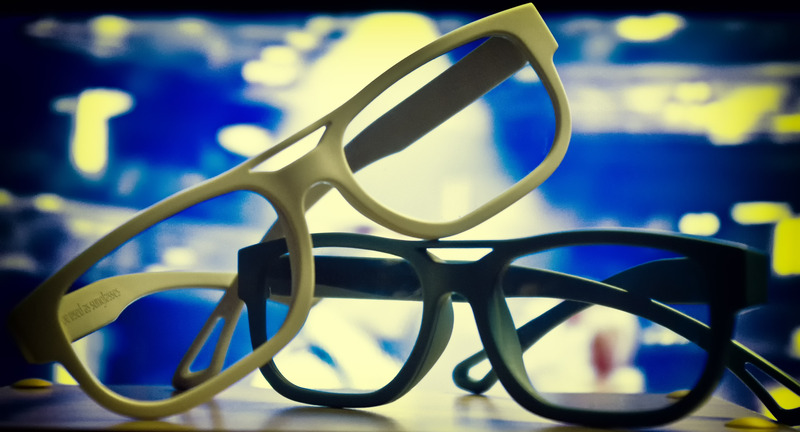 Personally, I love it (3D that is, I’m not an animal). Welcome to Flecking Records 3D Week 2012. Kate Winslet, how dare you! Are people REALLY complaining about Titanic 3D? Maybe it’s my age, but the Titanic movie will always be pretty special to me. Kate Winslet is looking forward to watching Titanic in 3D with her children. How amaaaazing was the Strictly Come Dancing final in 3D?! We are obsessed with 3D TV at the moment, so we were delighted to learn that the Strictly Come Dancing final was going to be broadcast in 3D. We are so looking forward to the release of A Very Harold & Kumar 3D Christmas. Want to see Lady GaGa in 3D? Lady GaGa is reportedly planning a movie. Justin Bieber & Miley Cyrus in 3D! Miley Cyrus will be one of several special guests to perform as part of Justin Bieber’s 3D concert. Kristen has decided that it might be a good idea to shoot Twilight Breaking Dawn in 3D.